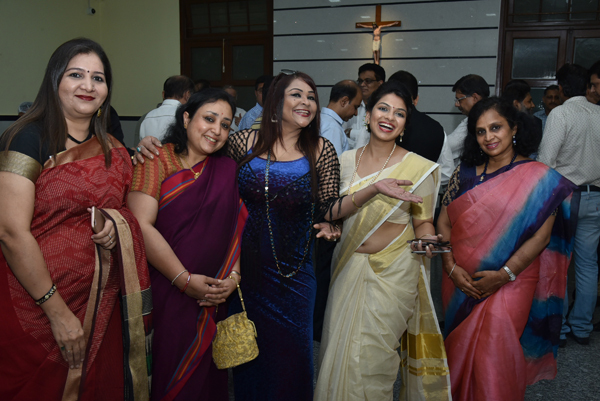 The XXVII Fr. 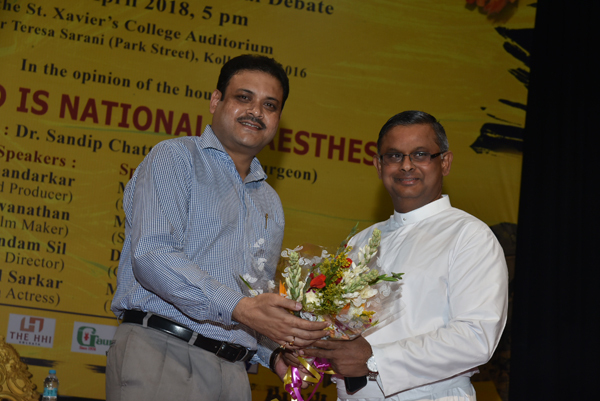 Joris Memorial Nihil Ultra Trophy National Debate was held at the college auditorium on 21 April 2018 from 5 pm onwards. 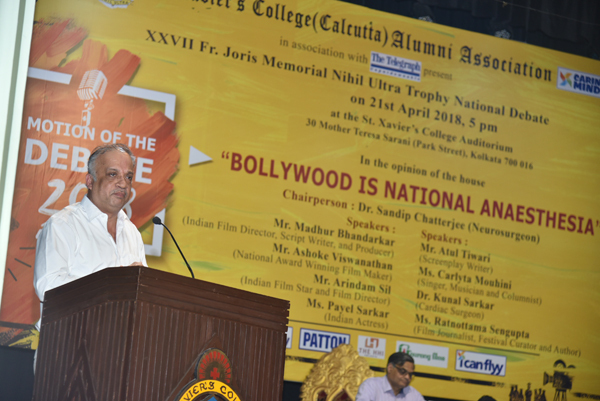 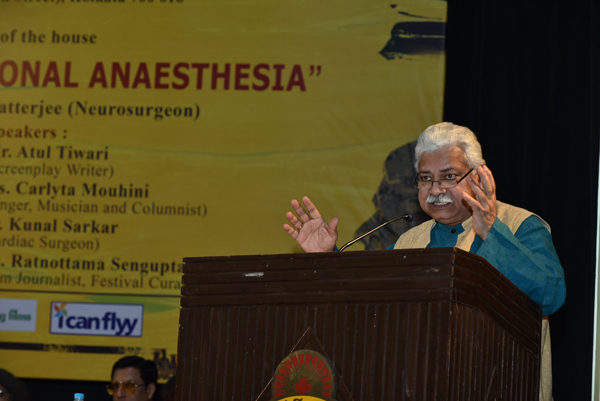 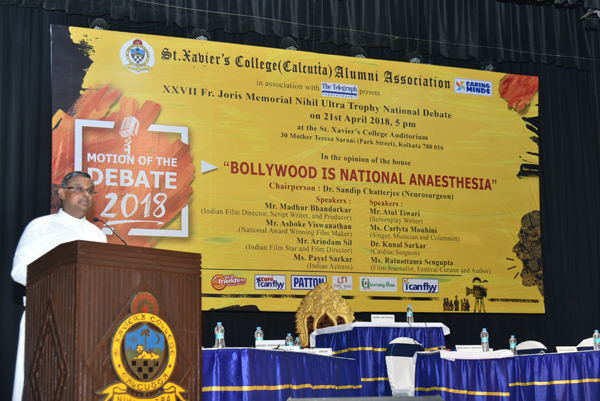 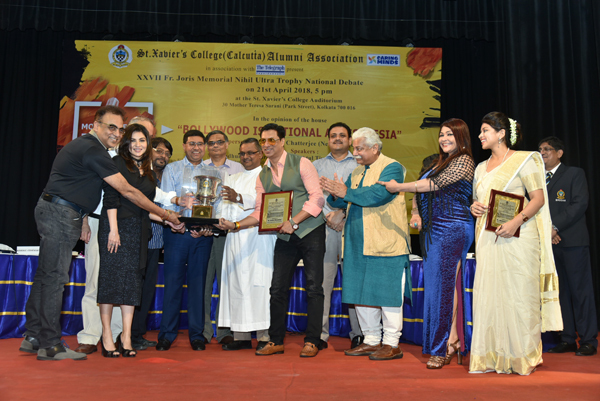 The motion for this years debate was, "In the Opinion of the House, Bollywood is National Anesthesia". 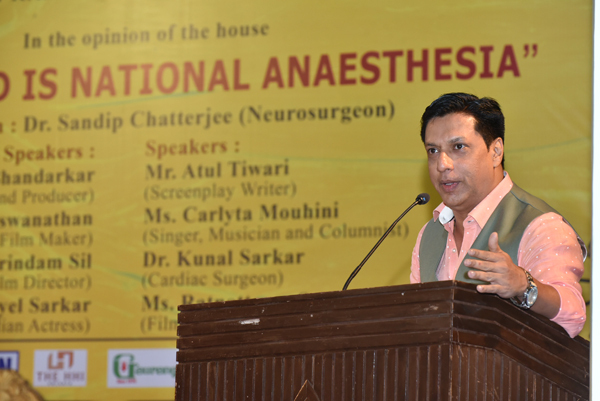 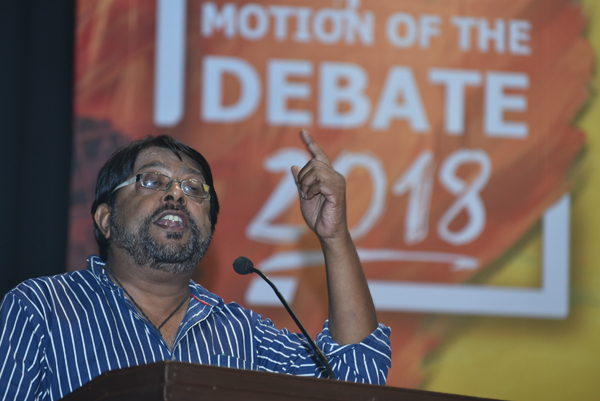 The Debate was chaired by Dr. Sandip Chatterjee. 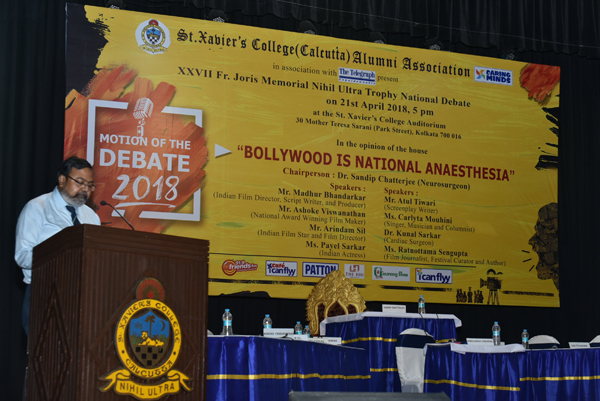 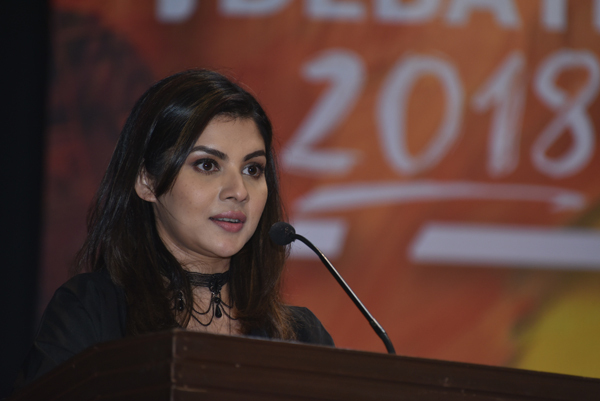 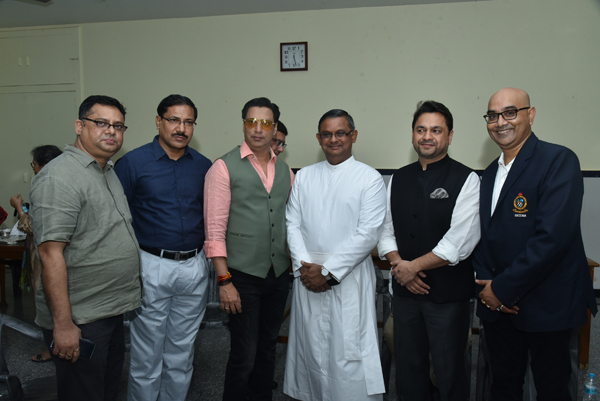 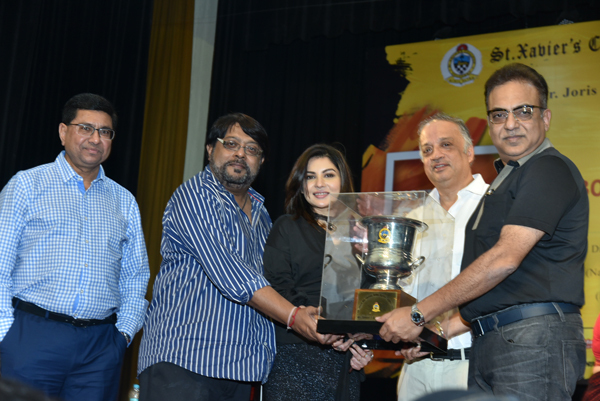 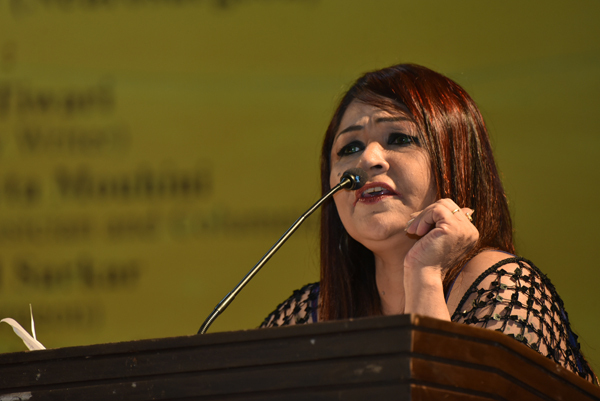 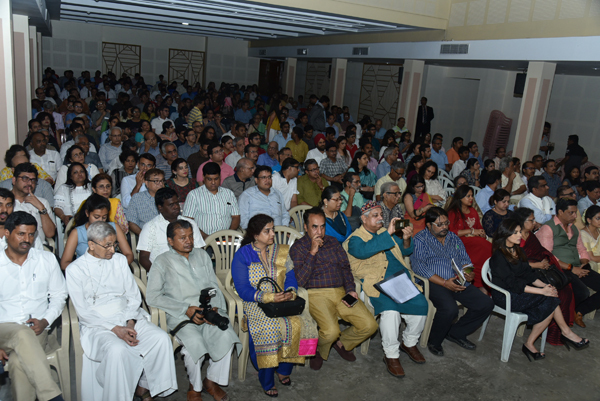 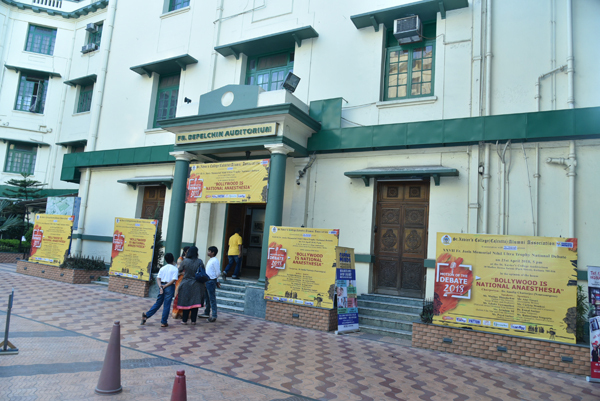 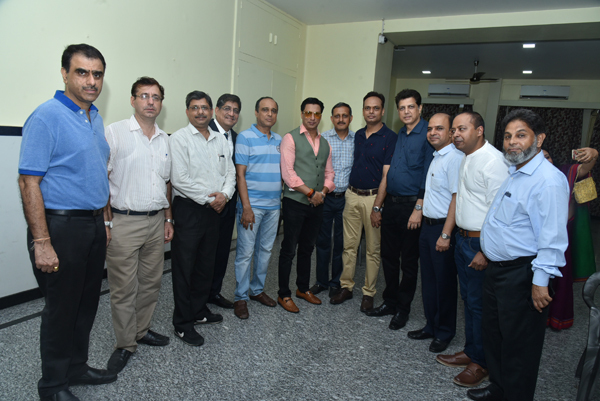 The speakers for the motion were Dr. Kunal Sarkar, Ms. Payel Sarkar, Mr. Arindam Sil and Mr. Ashoke Vishwanathan. 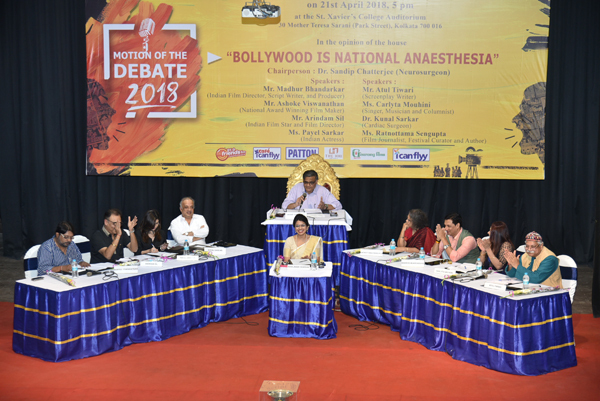 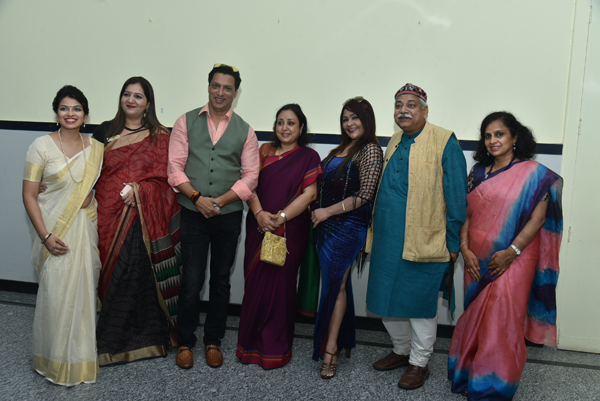 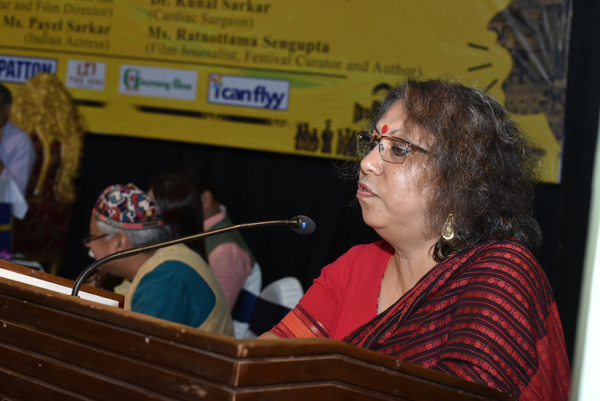 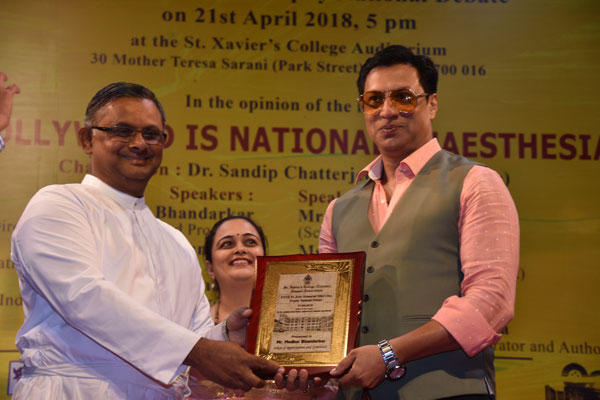 The speakers against the motion were Ms. Ratnattoma Sengupta, Mr. Madhur Bhandarkar, Ms. Carlyta Mouhini and Mr. Atul Tiwari. 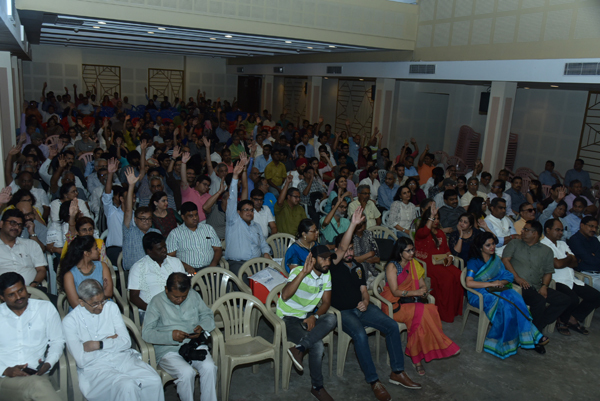 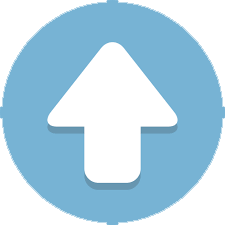 The Full House was more or less equally divided, however "for the motion" won by a slender margin.